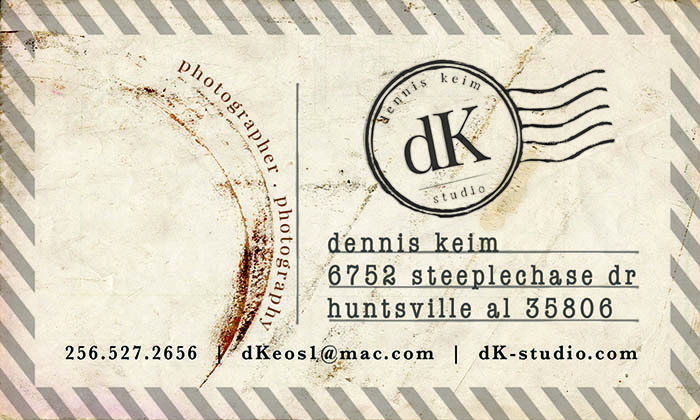 Dennis Keim is a nationally recognized, internationally published editorial and corporate photographer based in Huntsville, Alabama. He is a member of ASMP. Dennis was a career Aero-space Photojournalist with NASA. All photographs, text and html coding appearing in the dK-studio photography web site are the exclusive intellectual property of Dennis Keim / dK-studio and are protected under United States and international copyright laws.